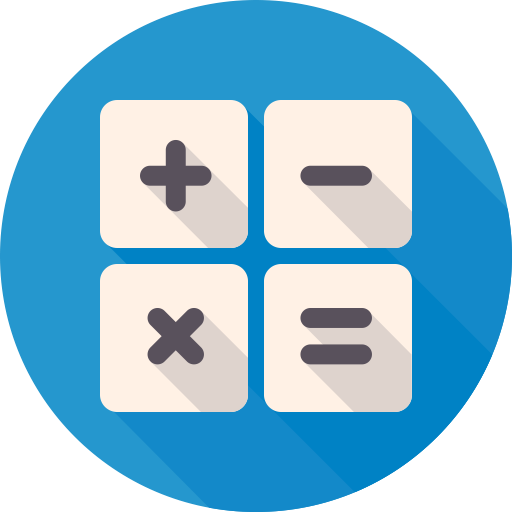 Get instant online pricing for Lozier, Madix, and Streater gondola shelving with our Gondola Shelf Calculator. Simply use the fields below to choose the options that fit your specific requirements, and the product matches with pricing will magically appear on the page! Think of the Gondola Shelving Calculator as a "Choose Your Own Adventure" book -- except for retail shelving configurations instead of middle-school readers. Our Gondola Shelving Calculator makes the gondola purchase process really easy, but if you have a custom project that you can't quite figure out how to make work in the calculator, simply call us toll-free at 1-800-576-7577 or send an email to info@mw-rs.com with your questions or configuration details and a Midwest Retail pro will get back to you ASAP. Height - All Heights - 54" 56" 60" 61" 66" 71" 72" 84" 86" 96"
Base 0" - All Depths - 13" 14" 16" 18" 19" 20" 22" 24" 25"
Upper Shelf Depth - Shelf Depth - 10" 12" 13" 14" 15" 16" 17" 18" 19" 20" 22" 24" 25" 28"
2,097 products match your search criteria. Keep refining your search to list matching products.